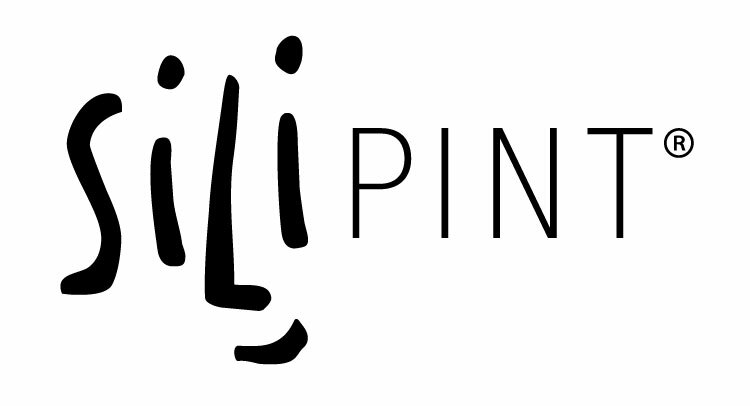 I would like to carry Silipint products in my retail shop, can I order from Silipint? How do I get a sample of your products to decide if I want to buy them for my shop or event. I’m a Retailer and want to buy Silipint products to resell in my shop. How do I set up an account? I’m a Promotional Products Distributor with a PPAI, SAGE or ASI affiliation, can I order from you? How do I get a sample of your products to decide if I want to present them to my clients. I want to refer Silipints to a company or event I know of, can I earn a commission for making the deal happen? I’m interested in becoming an outside Sales Rep for Silipint, how can I learn more? I’m getting married and would love to have customized Silipints at my wedding. How do I begin this process?